The purpose of the conference was to discuss and implement plans about combating climate change, especially the Paris Agreement. The global targets established by the Paris Agreement include limiting global temperature rise to well below 2 degrees C and pursuing efforts to limit it to 1.5 degrees C above pre-industrial levels, and achieving net-zero emissions (where greenhouse gas emissions do not exceed what the world’s carbon sinks can absorb) in the second half of this century. 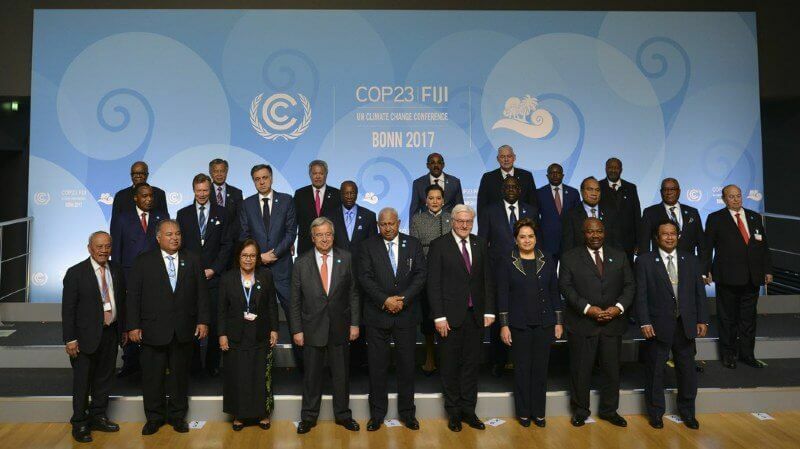 All parties to the Paris Agreement have agreed to take action in their own countries to collectively achieve these long-term goals. 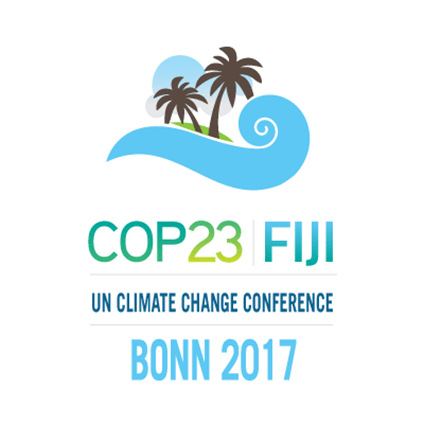 What will be the outcome of COP23? Among outcomes of COP 23 is to how countries can access financial, technical and capacity building support and how they will monitor their activities. Decisions from these rounds of negotiations will inform UNDP’s support for countries under the GCF, GEF, and Adaptation Fund and with other multilateral and bilateral partners for years to come.